One of the most important elements in starting to transform our lives for the better is to make a commitment. Below is a sample of the Sacred Contract that people Max works with are required to fill out. It signifies an energetic shift to staying the course. It is powerful. It is the first step. Will you sign your Sacred contract for Transformation...? 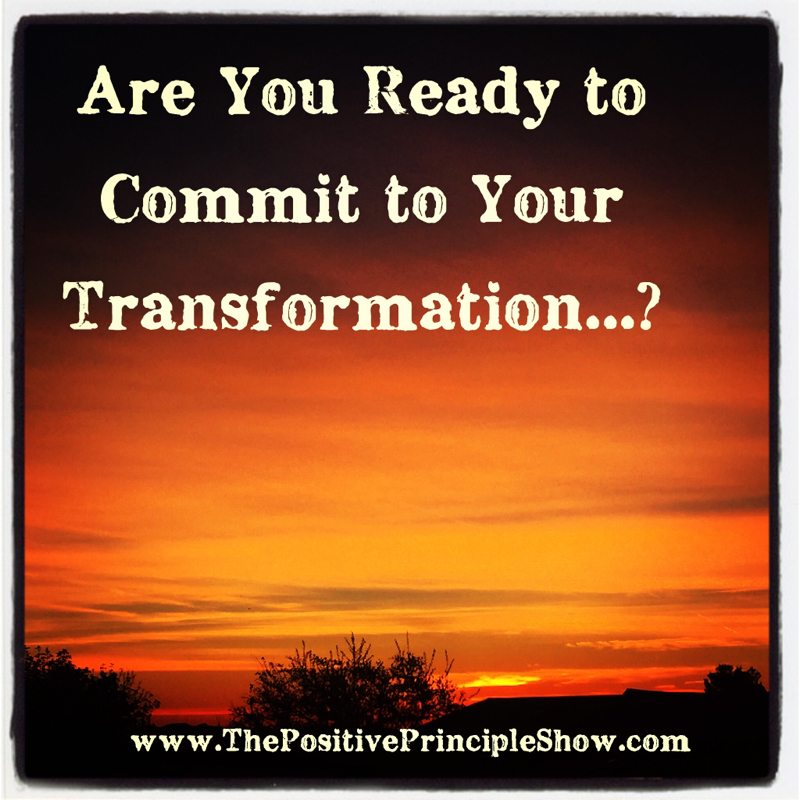 take personal responsibility for creating the change I desire and transforming my life. and the Universe to see this goal through to completion. I have seen and felt myself living with this goal achieved. I know who I must become & what I need to do to achieve this goal. need to be and do all I can with what I’ve got from where I’m at. Are you someone that uses money as the determining factor in fulfilling the dreams of your life? Are you constantly saying things like "I can't afford that"? Do you say things like "if I only had the money"? On today's show Max will teach you all about abundance and prosperity and how you can start to change your mindset around money. Once you change your mindset around money that is exactly when you are able to start to live the life you want and attract things that you used to say "I can't afford". This is a powerful topic and one that once you start to be able to change your mindset around money everything else in your life will change. 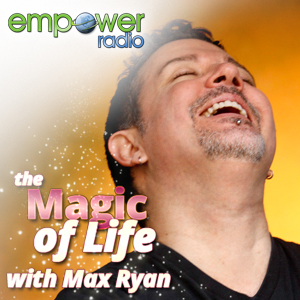 On Judy Garey's Hangout show, Max helps you understand more about The Positive Principle! Have you been considering coaching to help you overcome challenges in your life or to manifest more of what you do want? Maybe you’d love to hire a coach but you don’t have the money to invest in yourself right now? What if you could get 8 Weeks of Coaching for FREE? Maybe you’re good to go but love watching reality shows? Especially Reality shows that involve transformation! Yes!? If you answered yes to any of those questions, you’re in for a special treat when you watch Episode #22. On Episode #22 of the HangOut With Judy Show, Law of Attraction Trainer & Coach, Judy Garey and her Special Friend, Max Ryan, will share with you how you can get 8 Weeks Coaching for FREE as they discuss Max Ryan and Polly Wirum’s NEW Online Reality Show, “The Positive Principle Show”. Watch The show by Clicking on the picture! Following through proves to yourself that you are worth it and you are worthy! Taking some form of action in terms of following through with something, is one of the best ways to boost your energy, raise your self-esteem and shift your vibration. Is there anything that you could take one or two small actions on today? Is there anything that you have been putting off doing or taking action on? Is there a book you've wanted to start writing? Is there a project in your home that you've told yourself you will finally get to but haven't as of yet? Is there something that could help you feel more connected to yourself that you have wanted to do? Is it something to do with your business? Is it something that will help your family? Your community…? When you follow through with something that you promised yourself you would accomplish, you are affirming you are worth it and you are worthy of having and creating whatever you dream of. I want to stress here that more than likely the project, however big or small started as a spark of inspiration. That spark is yearning to manifest itself in your life. It is almost as if the spark has a life which is needing and wanting to be fully realized. Sparks needs to be nurtured, cared for and acted upon as much as you can. If you look closely, that spark is also giving you clues as to your ultimate happiness and transformation. Most importantly, taking action metaphysically gives the cue to the Universe to help you even more. As they say, “action begets action". When you move just the slightest bit in the direction of accomplishing something, you may be inspired to take another action. If that keeps going pretty soon your project will be done or your book will be finished! Say YES if you will follow through on something that feels good today! If there is any thing, situation or person in your life that you have deemed to have a meaning which doesn't feel right within you, you can change the meaning by looking at it from a different perspective. It is by changing your perception or looking from a different perspective that you can shift the energy, or vibration around any thing, situation or person. This is the key to vibrational power in your life. There are many ways to shift the meaning of things in your life. Identify what you do not like and consciously choose something other than the reaction you have had about it in the past. I believe the best and fastest way to help you shift your perception and in turn change the meaning of anything is by seeing that thing or person or situation through the eyes of LOVE. This is because the highest vibration there is, is the vibration of LOVE. If you choose to look at any perceived negative situation, person or experience through the eyes of love your perception will change. That is a guarantee because love heals all things, and most importantly it heals your perceptions. There are a couple of ways to do this; you can imagine that negative thing in your mind and surround it with beautiful soft, loving energy. You can also internally say directly to the negative influence “I love you. I love you. I love you. I love you…” over and over. You may not be particularly feeling love, but the point here is that you DO IT whether you feel love or not. Now I know that this may be difficult in some situations and with some relationships in particular, but it can be done. The more you practice using the power of love as a tool to change the meaning of things, situations and people, the more peace and success you will have. In fact, if you truly want to transform your life, this practice must become part of who you are and what you do on a daily basis. Say YES if you will change the meaning of some thing, person or situation that seems negative by using the power of LOVE today. ~ Max Ryan (From his book "Say Yes if..."
This means that in order for us to really shift our results from things that we don't want like negative relationships, lack of money, frustration, overwhelmed, anger or any of the above, we must be honest with ourselves that they're happening. The problem is that most of the time we keep looking at those things over and over and we keep getting more of that. Instead of noticing it, processing it, and seeing the gift in all of those "negative things" then moving through them. On the other hand, there is also the syndrome of pretending everything is okay all the time. Saying I don't really see that my finances are out of order, my relationship is not working, I'm not satisfied in my career, I really am beating myself All all the time etc. by not honestly looking at those things for just a little while then we can never really healed them. The whole point is to acknowledge what's not working in our lives, then change your mind first and take small actions to shift the situation. The most important part of that equation is the changing your mind, because everything comes from the mind all the results on the outer level are a result of what our mind is doing and saying. Have the courage to look at what's not working and what is frustrating in your life, then see what are the positive things about that situation. What are you learning from that situation? What is that situation trying to tell you that is helping you? What is that situation saying about yourself ? if you answer these questions honestly it will give you a different perspective of your experience. Once you get a different perspective and things can start to change and you can start to take small actions that are in alignment with what you want.